Founded upon the revolutionary premise that High Magick can be distilled to a few powerful and efficient steps, Louis T. Culling’s original edition of this classic magick book broke all the rules. Llewellyn is proud to present an updated and expanded edition of this pioneering work. 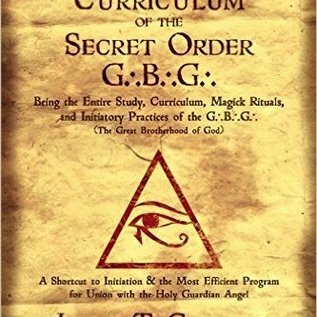 The G...B...G..., or “Great Brotherhood of God,” was a magickal order founded by acclaimed magician Frater Genesthai. 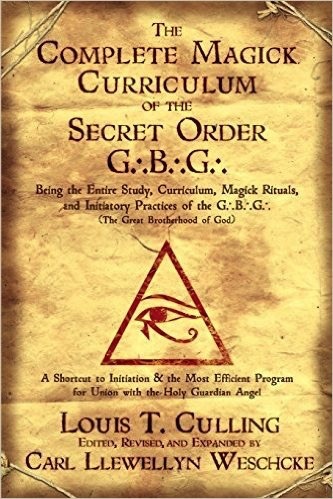 Louis T. Culling, one of the initial members of the G...B...G... in California, was instructed by Genesthai to reveal the Order’s magickal curriculum when the time was right.